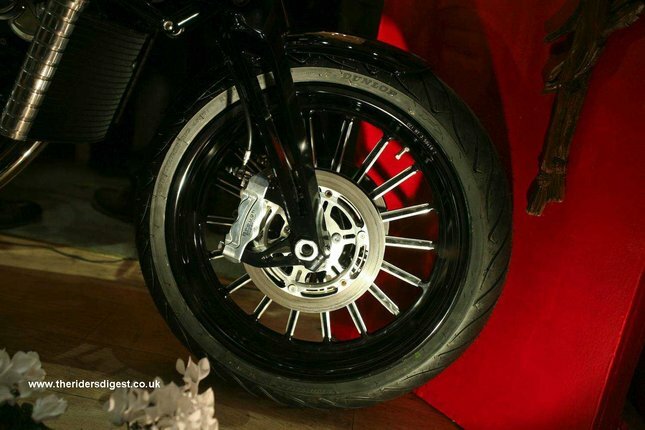 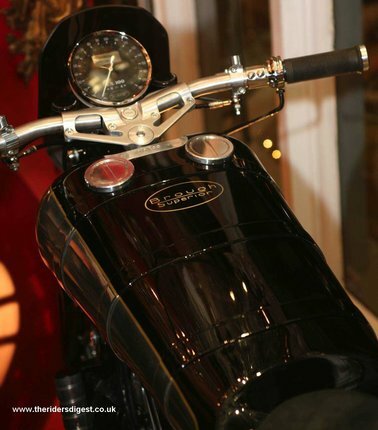 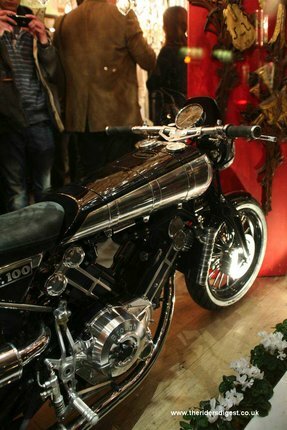 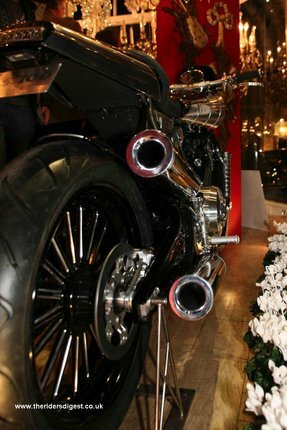 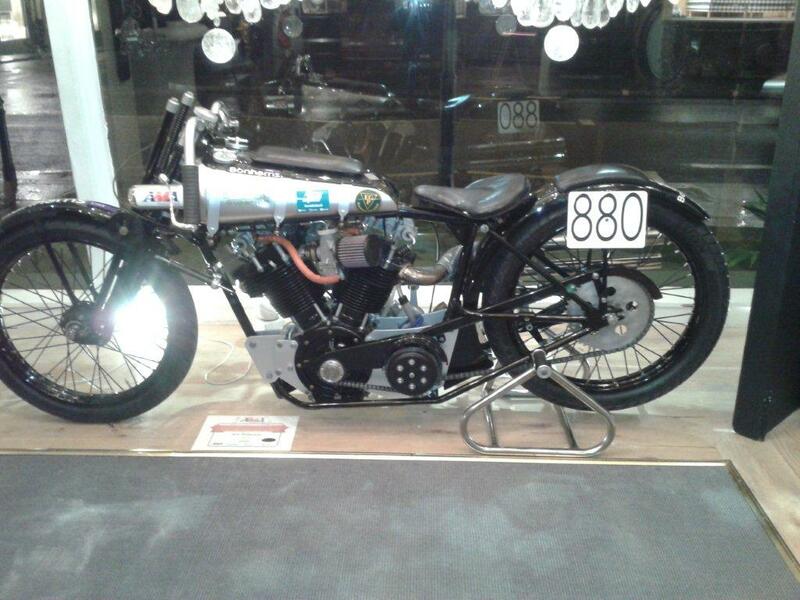 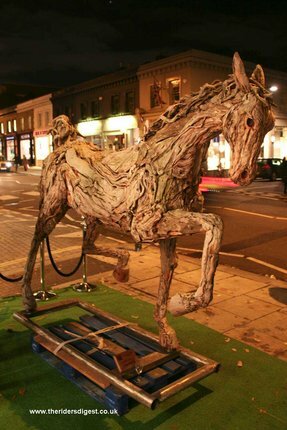 It has become a December tradition for Brough Superior to display a machine at Mathew Upham’s King’s Road store. 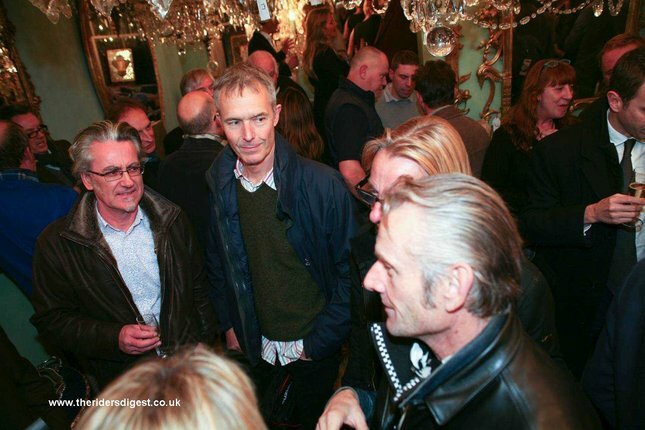 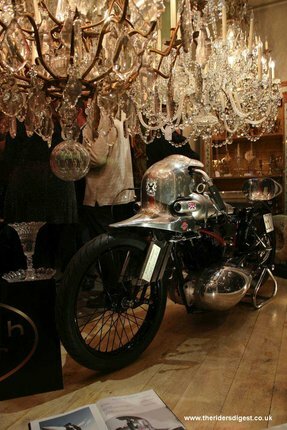 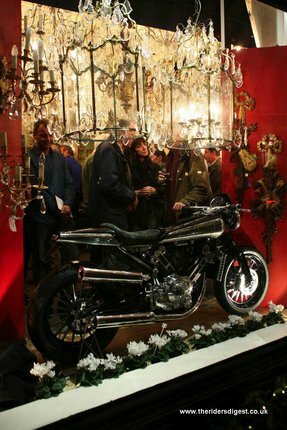 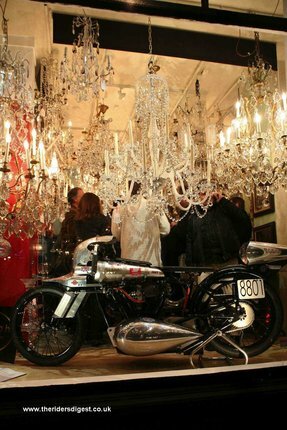 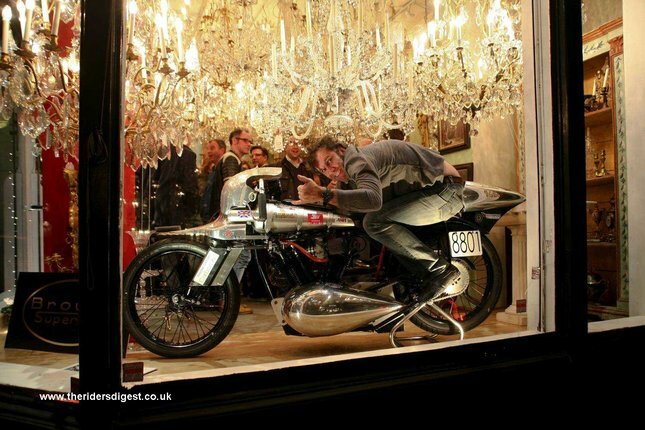 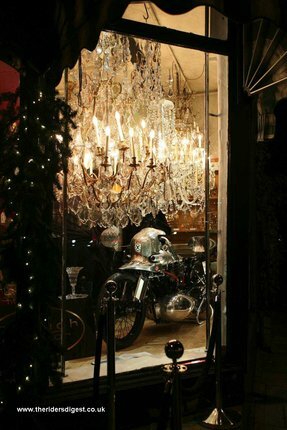 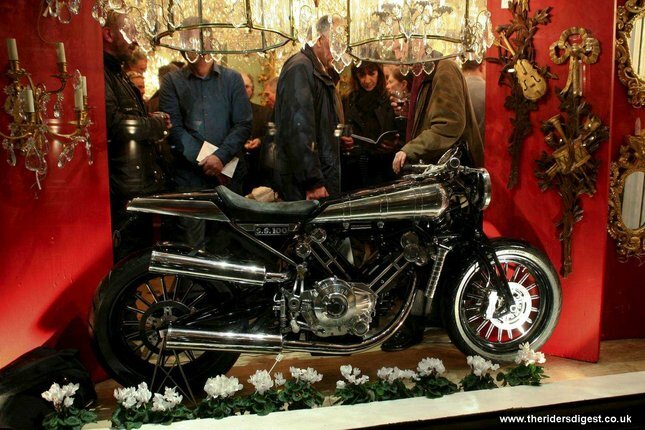 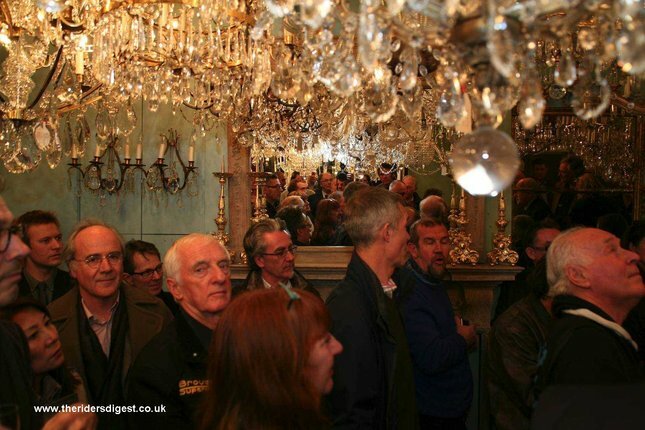 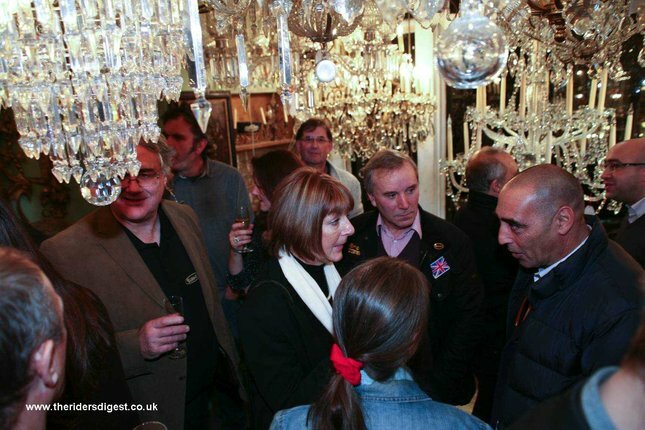 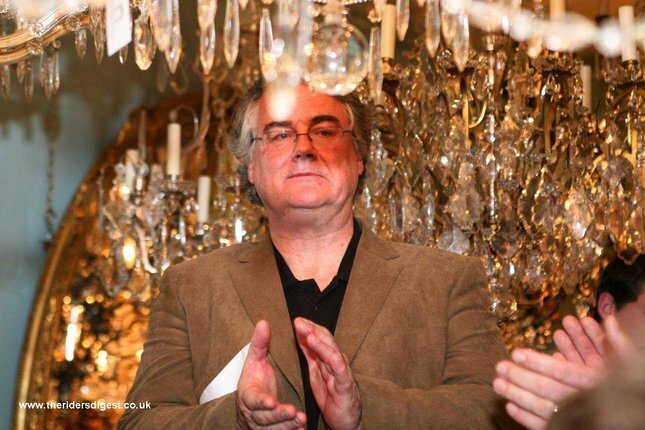 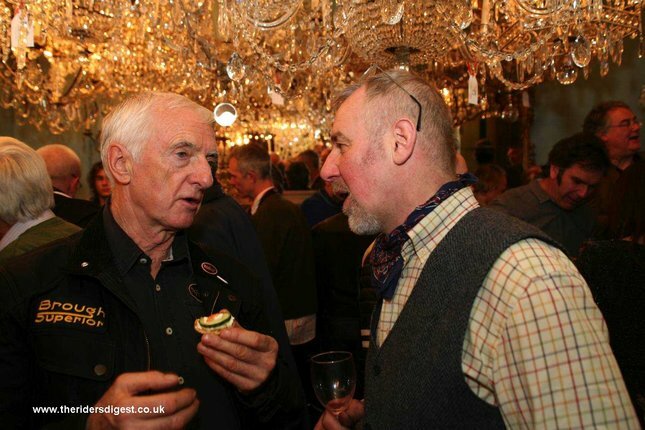 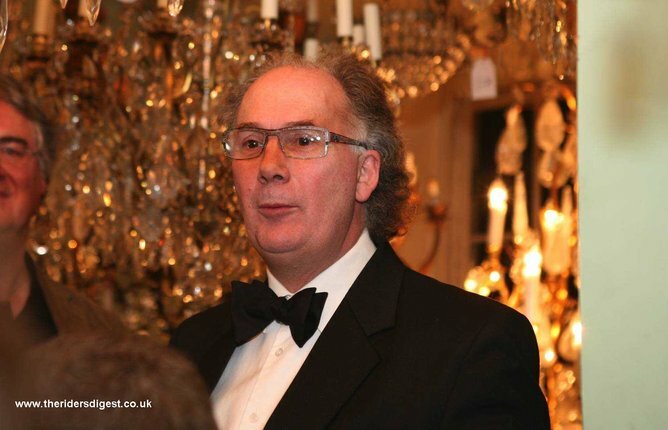 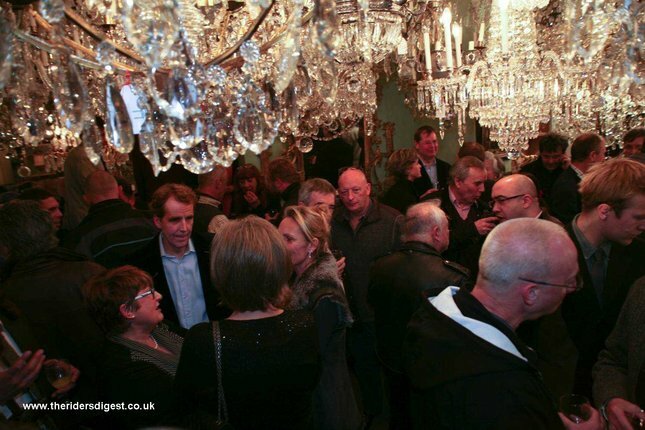 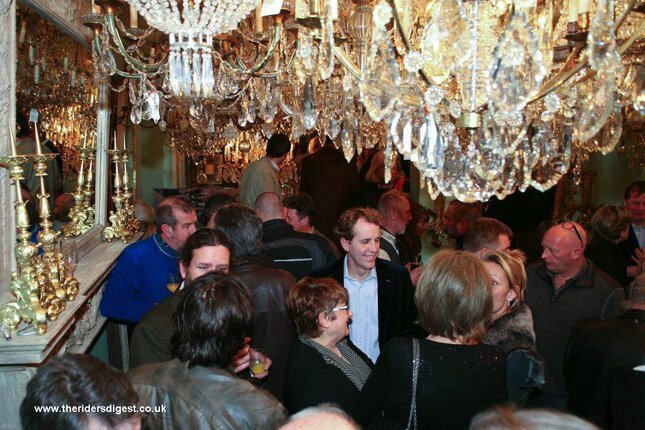 The antique emporium, with its huge selection of exquisite artefact's, is widely renowned for the quality of its chandeliers…fortuitously in use on this occasion to light this year’s record-breaking Brough Superior in a prime position in the window. 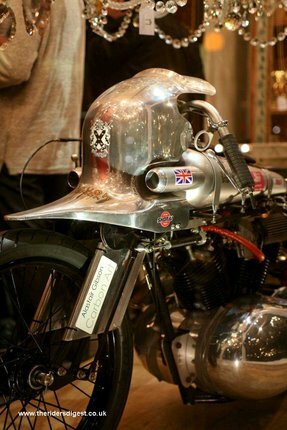 Having broken the AMA-sanctioned BUB Land Speed Record at Bonneville in September this was the Brough’s first UK showing since its return to England. 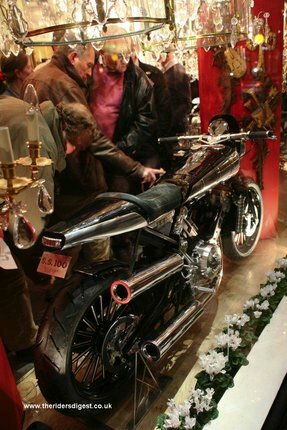 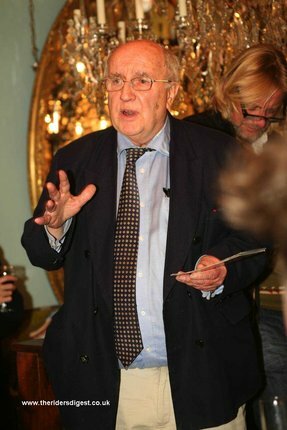 Chief Engineer Alastair Gibson had diligently removed every last grain of salt from both engine and chassis, and was in attendance with Peter Aldridge, Alan Sawyer and Lawrence Wilkinson, together with Brough specialist Sam Lovegrove. 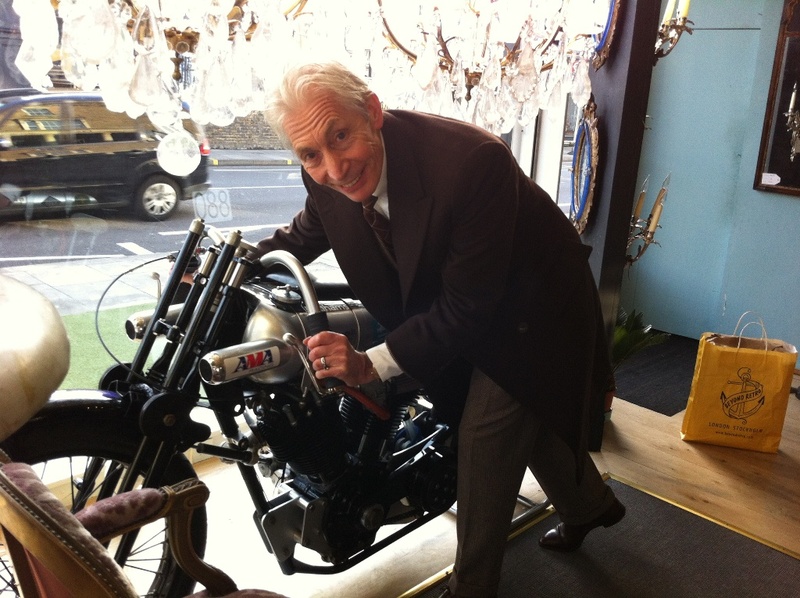 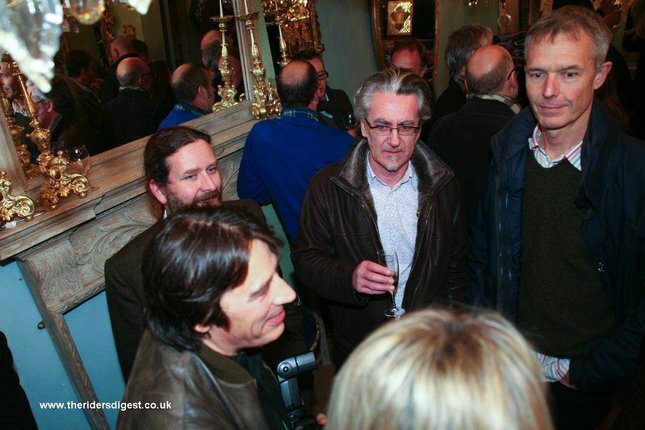 A crowd of several dozen discerning 2-wheel enthusiasts was augmented by some of Mathew’s more mechanically minded clientele, many of whom had an opportunity to converse with Eric Patterson, the 1150cc Brough’s fearless rider. 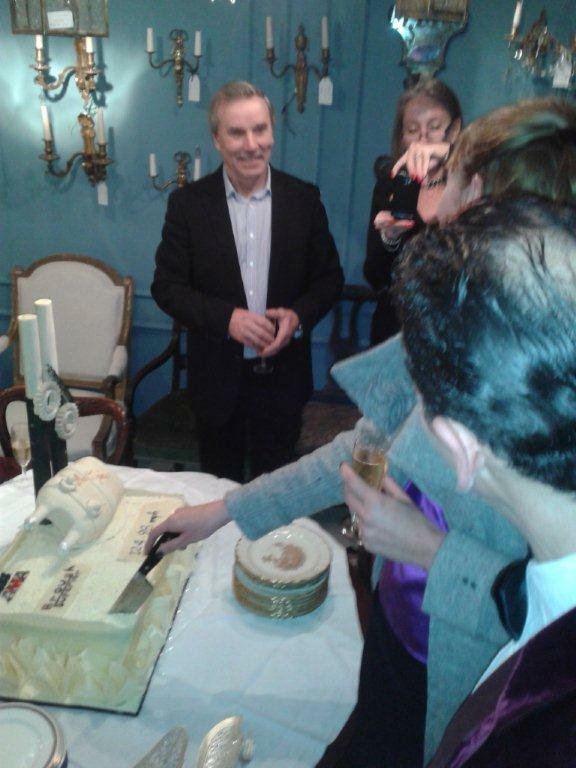 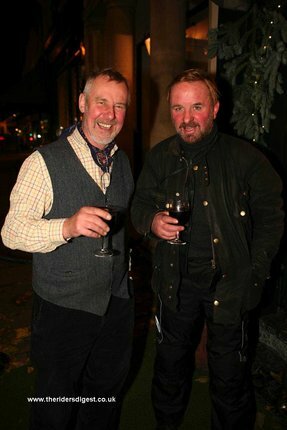 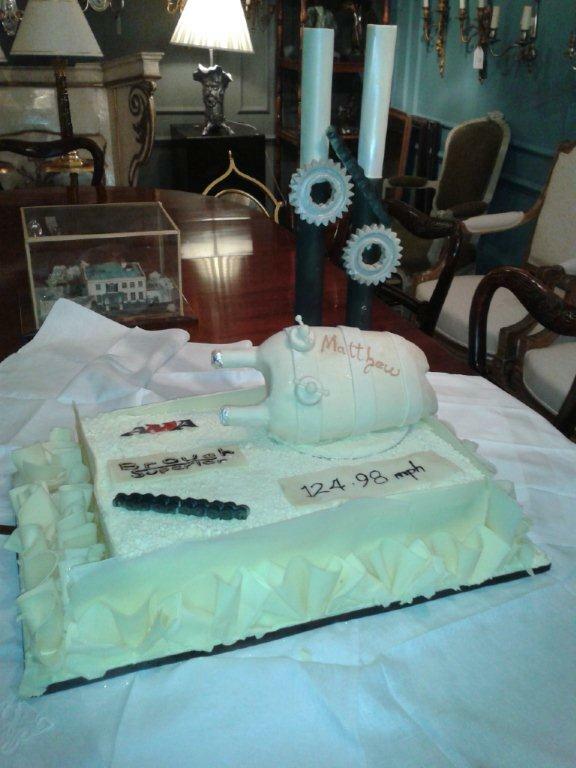 The cake was made by Brough Superior mechanic, Andy, white chocolate much solid, including gear cogs and petrol tank. 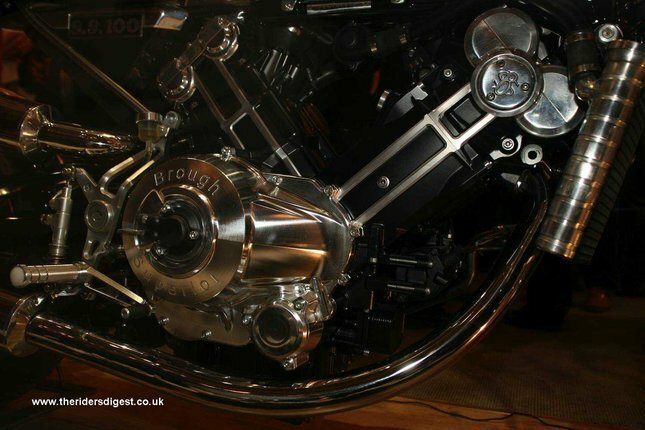 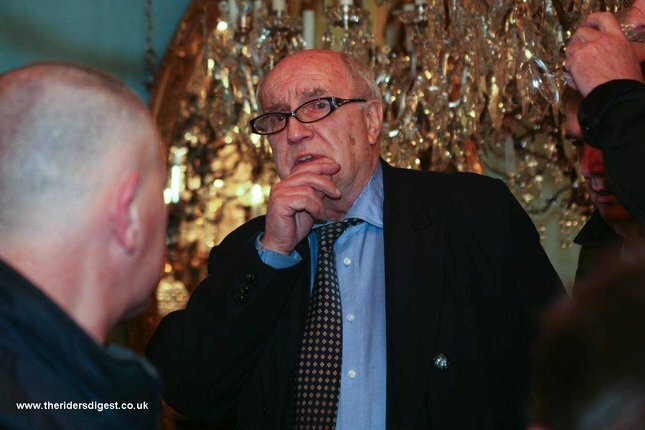 While a repeat visit to Bonneville has not been confirmed there is certainly something planned that will ensure that the firm’s current momentum is maintained.